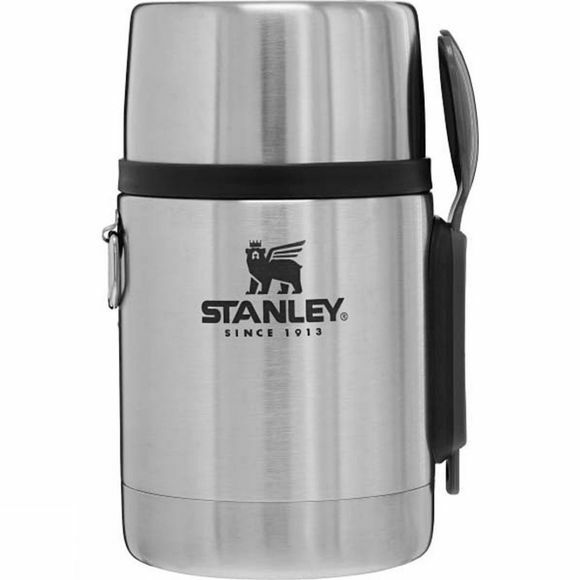 The Adventure Vacuum Food Jar 530ml from Stanley is a one-man band, playing every instrument as you bop along on your road to adventure. Insulation that keeps grub hot for 12 hours? Check. Full-sized spork for eating outdoors? Double check. 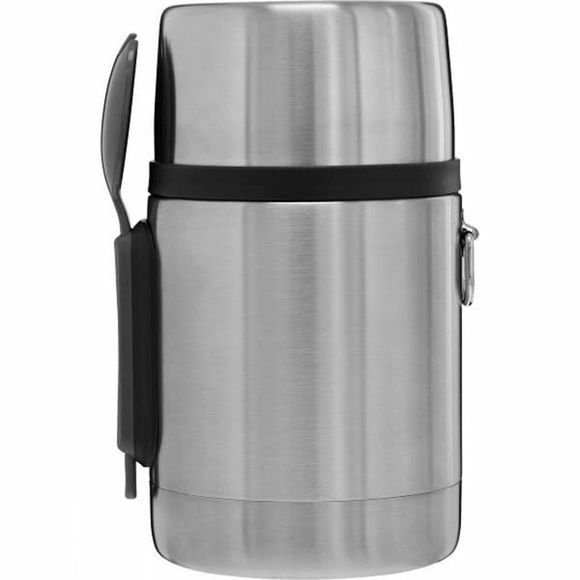 Separate storage compartment in the stopper, keeping all your dry foods on hikes and camping? You bet your boots we’re checked. Check ‘er out.